Liverpool currently lead the Premier League - but should they sign anyone in January to bolster their chances? The January transfer window is now wide open, and already we’ve seen the first big deal made as Chelsea have signed Christian Pulisic from Borussia Dortmund – albeit with the player joining at the end of the season. But will any other big Premier League side make any major acquisitions this month? League leaders Liverpool haven’t actually been linked with many players just yet, and boss Jurgen Klopp has thus far chosen not to comment on any potential transfers. But that probably won’t stop fans of the Reds from expecting a big-money move at some stage in January. That’d be a mistake in my opinion, though. Liverpool simply shouldn’t bring any new talent aboard this month, and here are 3 reasons why. Last season saw Liverpool finish 4th in the Premier League while reaching the final of the UEFA Champions League, and while the Reds didn’t come away with any trophies, the overriding feeling was that with a bit more strength in their squad, they could achieve something special in 2018/19. Evidently, manager Jurgen Klopp agreed with that sentiment, and over the past two transfer windows, the German boss has improved his squad markedly. Virgil van Dijk was brought in last January to help to shore up a questionable defence, and that back line was made even stronger by the acquisition of goalkeeper Alisson Becker in the summer. Liverpool also strengthened their midfield with the signings of Fabinho and Naby Keita, hoping to take the pressure off Jordan Henderson, Georginio Wijnaldum and James Milner. And unsurprisingly, Klopp’s work in the transfer market has paid off. 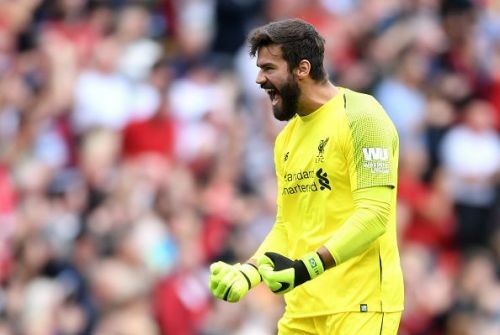 The Reds are still at the top of the Premier League, and now have the tightest defence in the country thanks primarily to Van Dijk and Alisson. 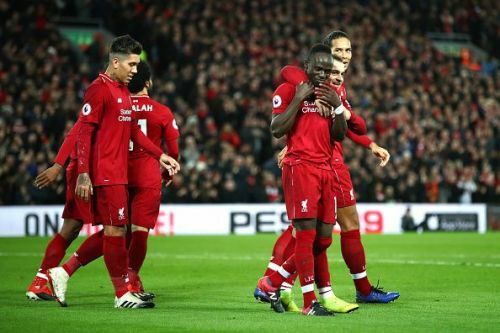 Liverpool’s midfielders are performing better than ever, and unsurprisingly, the trio of Mo Salah, Roberto Firmino and Sadio Mane have continued to fire on all cylinders. So why do Liverpool even need to sign anyone? To be quite frank, they don’t. Their squad is incredibly powerful as it is – and the Reds still have Joe Gomez and Alex Oxlade-Chamberlain to return from injury. To buy someone in January would simply be a waste of money for them.